The company behind the National Broadband Network is warning Australians of a new scam where cyber criminals are impersonating the provider in an attempt to gain bank details from victims. 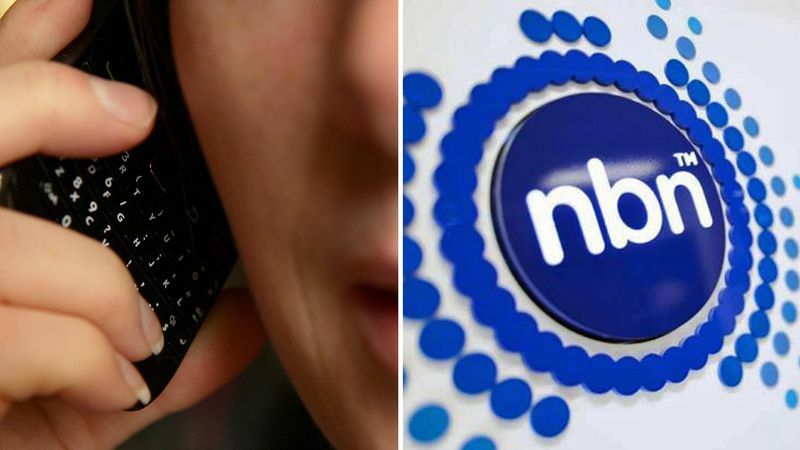 NBN Co this morning issued a notice to residents warning them to be vigilant for scammers impersonating the network provider over the phone and offering to sell internet plans direct to the customer. Since October 2018, there has been an 84 per cent increase in enquiries about suspected scams to NBN Co’s contact centre, with the vast majority of them coming from NSW. “We urge residents and businesses to be vigilant of callers claiming to be from NBN Co requesting personal or financial information. We will never make unsolicited calls or door knock to sell broadband services to the public,” warns NBN Co’s Chief Security Officer Darren Kane. “We will never request remote access to a resident’s computer and we will never make unsolicited requests for payment or financial information. NBN Co reminded residents that if they believe they have been contracted by a scammer they should ask for caller’s details, hang up and then call their internet service provider to check if they’re legitimate. If a resident mistakenly provides a scammer with bank account, credit card or gift card details to a scammer, they should contact their bank immediately and report the matter to the local police. “Never give an unsolicited caller remote access to your computer or devices via the installation of programs,” NBN Co advised in a statement. All NBN Co technicians and workers must carry identification cards, which residents can ask to check before allowing them physical access to their address. What to do if you think you’ve been scammed: Contact your bank or financial institution immediately. Report the matter to your local police. You could also report your issue to the Australian Cybercrime Online Reporting Network (ACORN). If you have provided remote access to your computer or financial information to a scammer, contact IDCARE on 1300 432 273. To protect others, report scams to the Australian Competition & Consumer Commission (ACCC) via SCAMwatch.